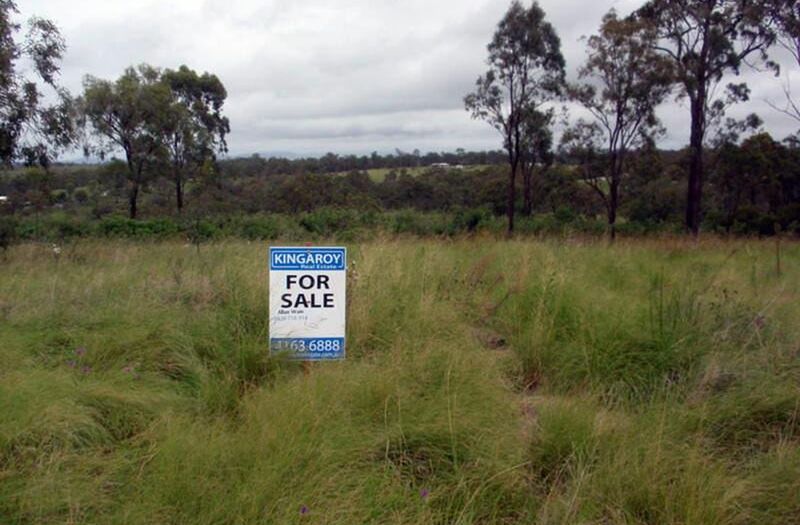 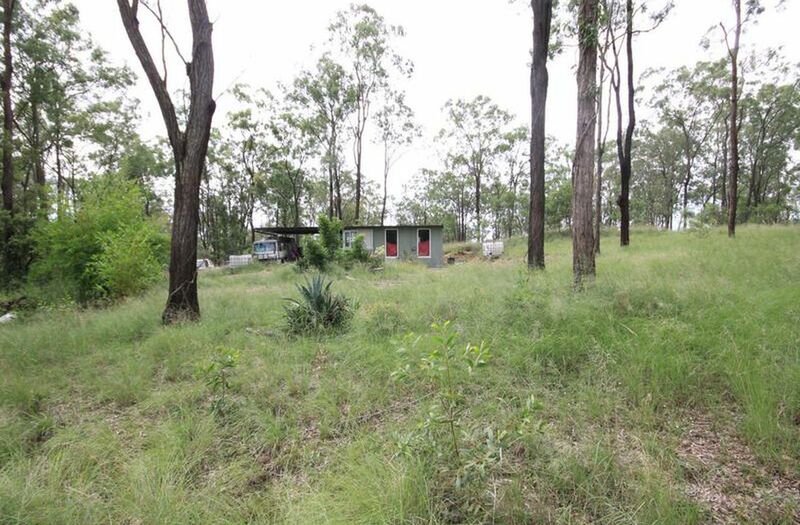 Whether you are looking to build or just after a weekender - here is a block only 2 hours from Brisbane & the Sunshine Coast. 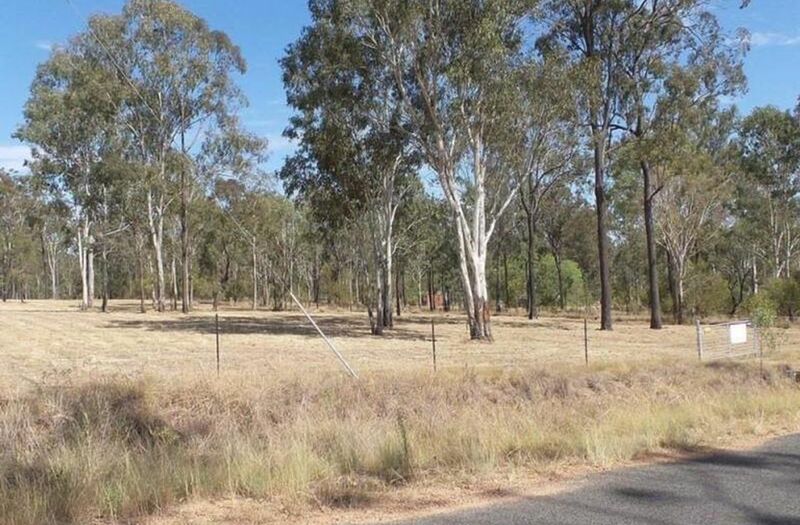 Being fenced and having a lockable steel farm gate at the entry - it does have several advantages over the others in the area. 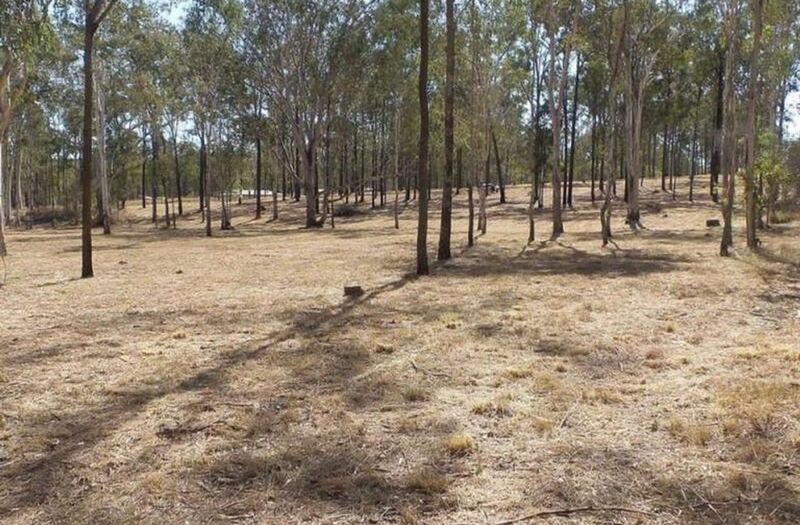 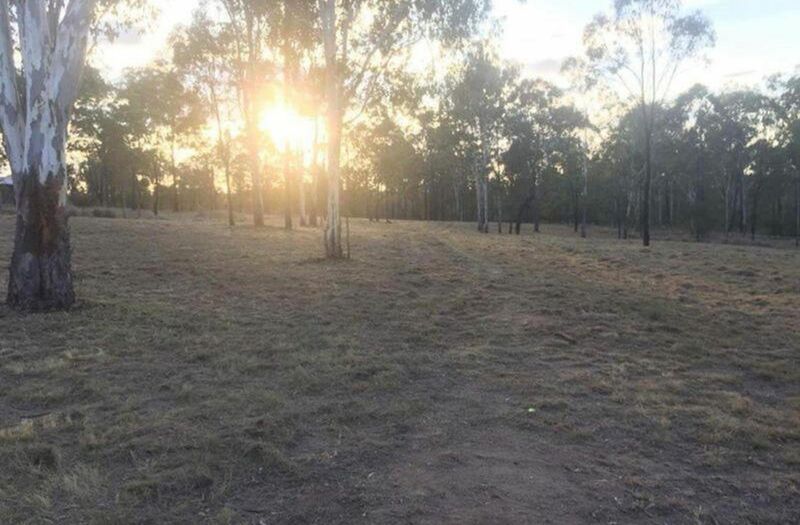 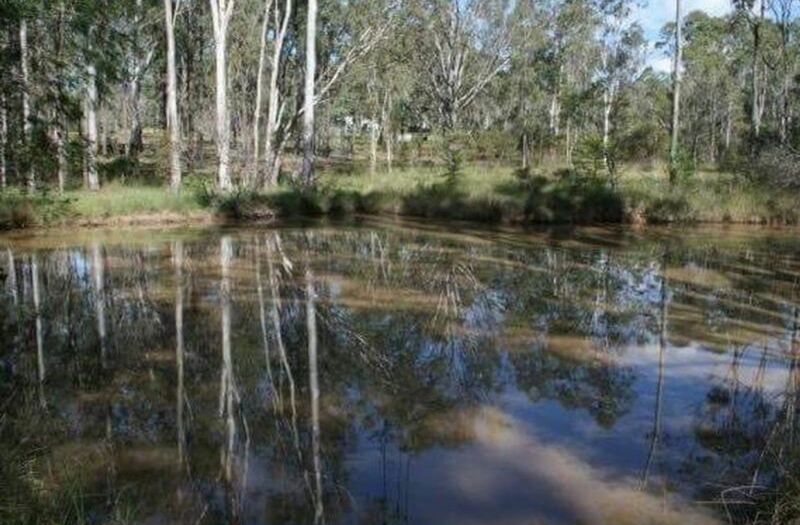 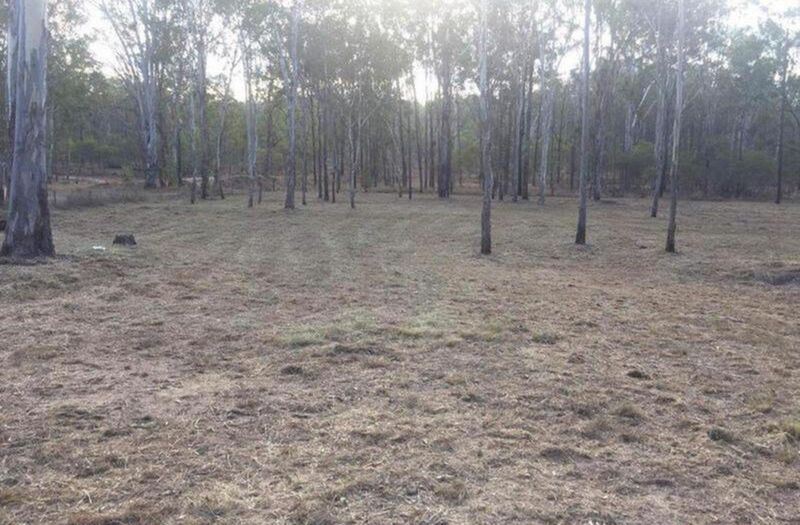 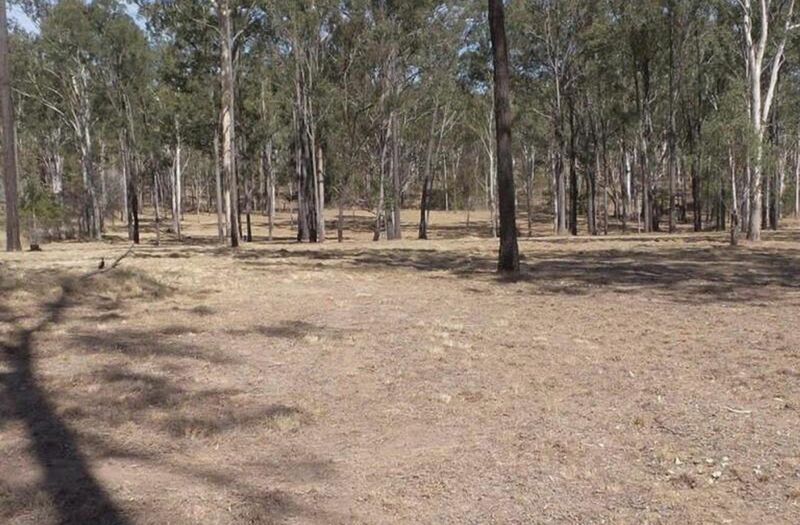 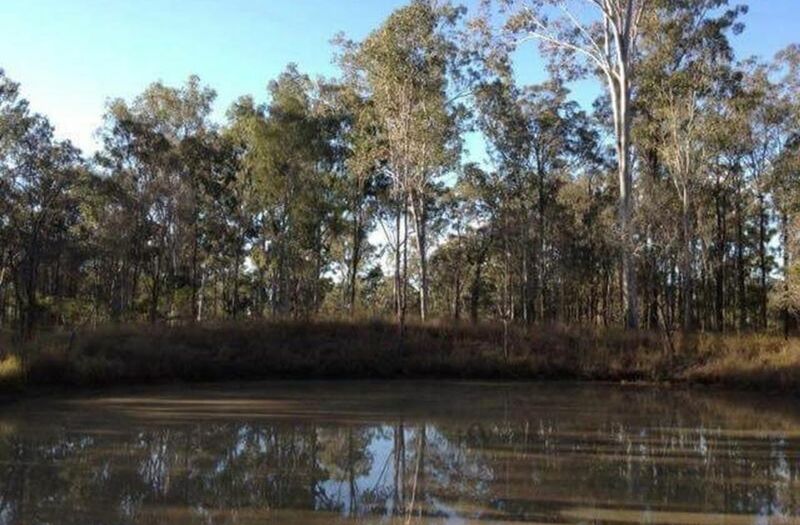 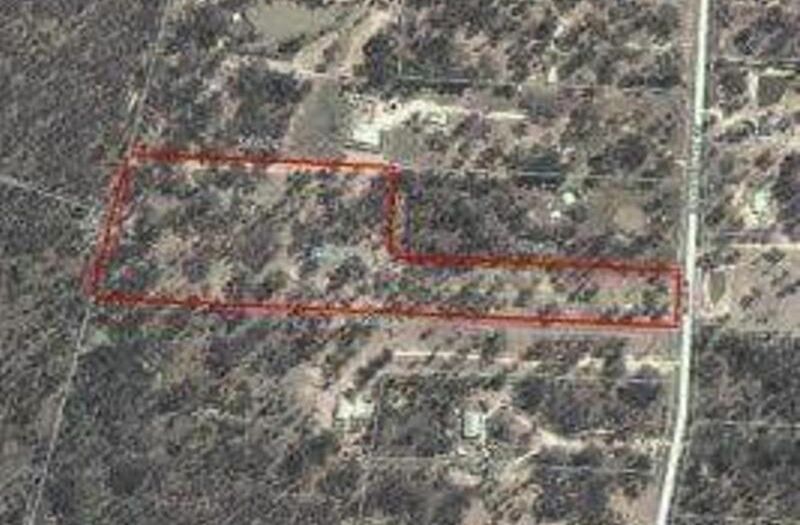 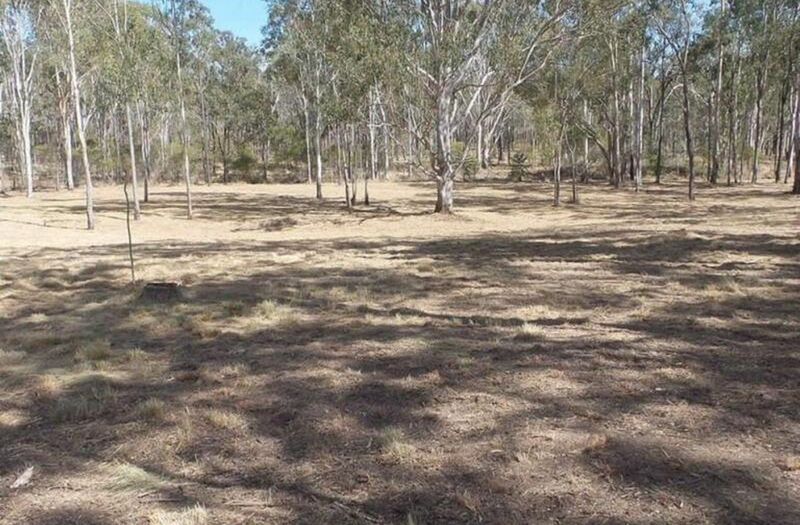 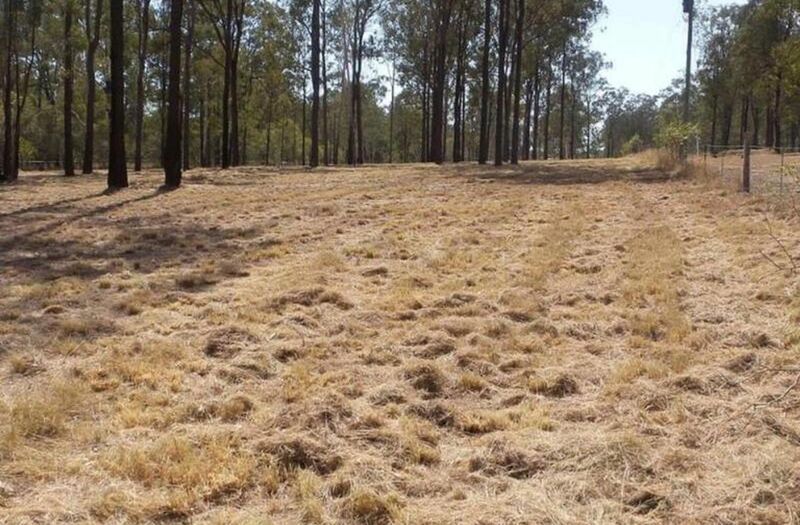 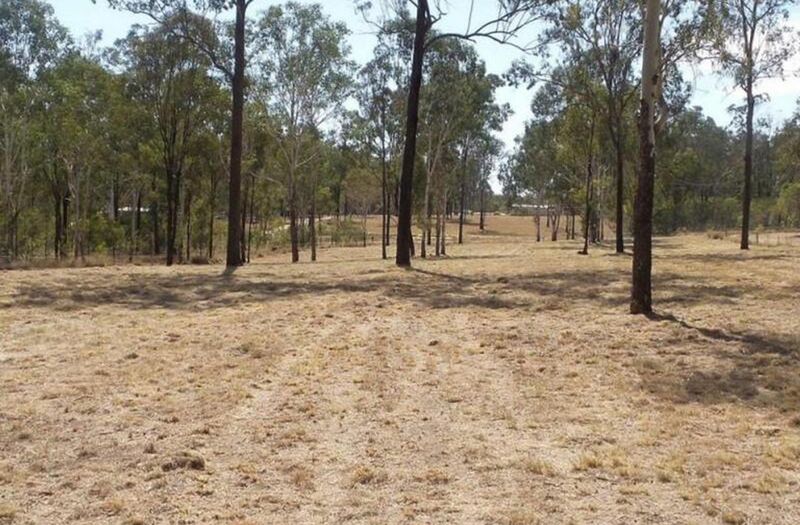 This block is approx 11 acres, selectively cleared with two dams in place, plenty of useful standing timber and several good spots to build on. 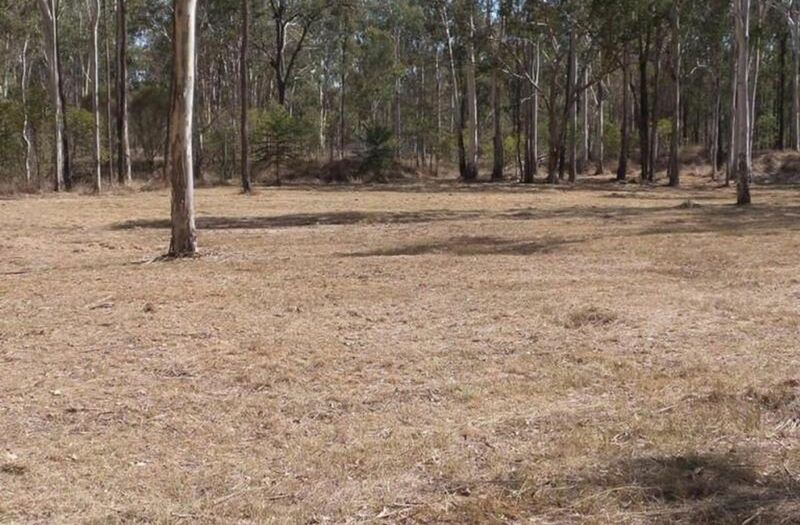 The battleaxe shape assures you will have future privacy, and the rolling slope gives the block aspect.